Leaves your Red Carpet Manicure chip-free. Last up to three weeks. Safe and friendly to natural nails. Brush "Prep Max Adhesion Sanitizer" onto clean nails. This essential first step will remove any residue from the nails, to aid effective application of: your care, colour and finish products for a long-lasting result. For ease of application and curing, we recommend performing the following steps first on your four finger nails. Once your four finger nails have been cured under the light, you can repeat each step for your thumb nail. Apply a thin coat of "Structure Base Coat Gel". Cure under the Professional LED Light for 30 seconds. Apply a thin coat of your choice of colour. Cure under the Professional LED Light for 45 seconds. Apply your second coat of colour and cure again under the Professional LED Light for a further 45 seconds. 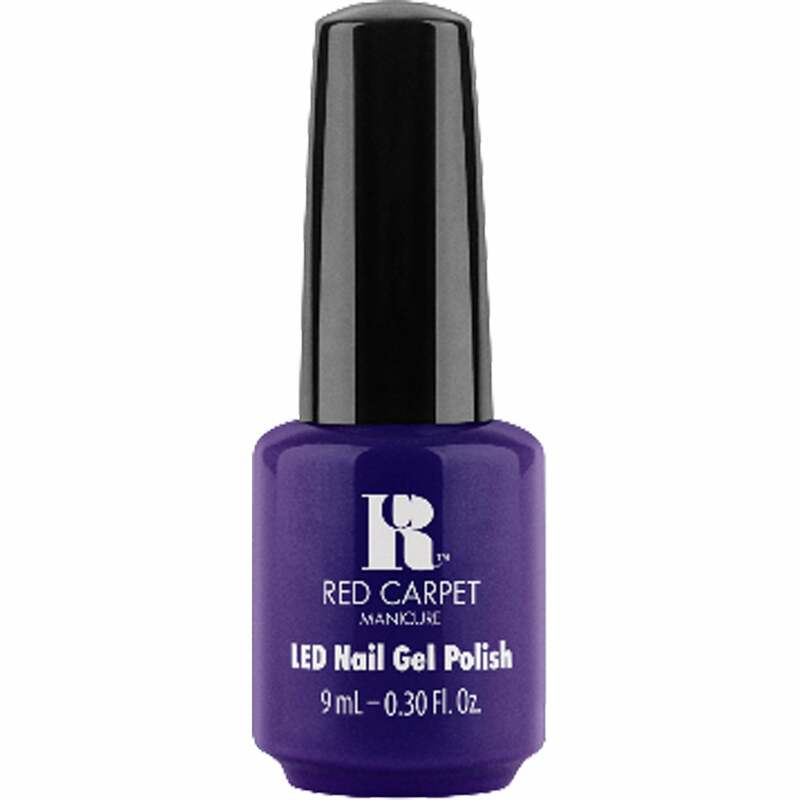 Apply a thin coat of "Brilliance Seal & Shine Top Coat Gel". Remove the tacky residue with "Purify Pre & Post Application Cleanser".